24 metric ton maximum for 1*40'HQ. 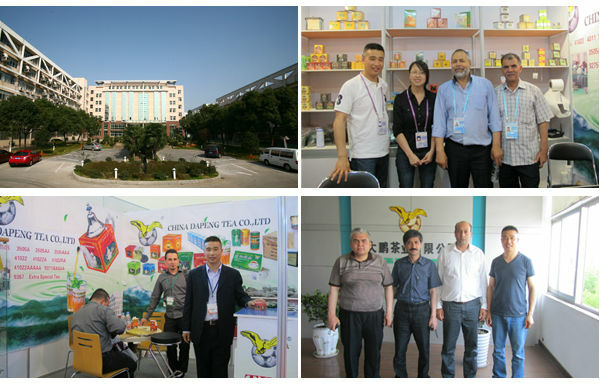 - Attend many Exhibitions abroad, like Gulfood,SIAL,ANUGA. 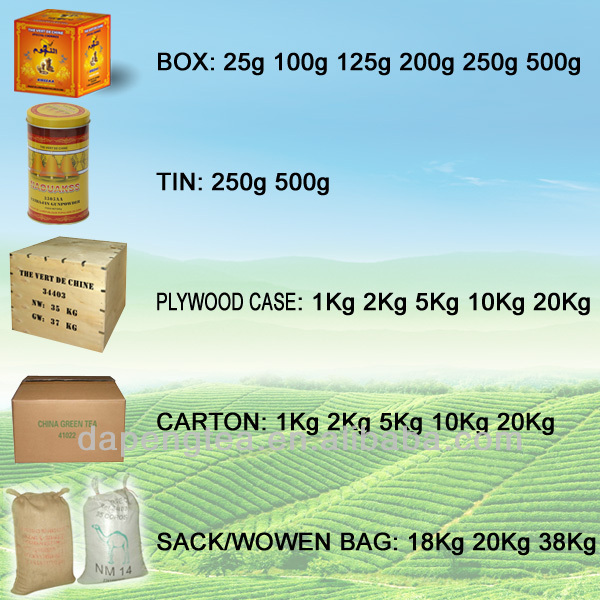 -Quality and safety inspected by CIQ, which is the most authoritative organization in safety and quality area. 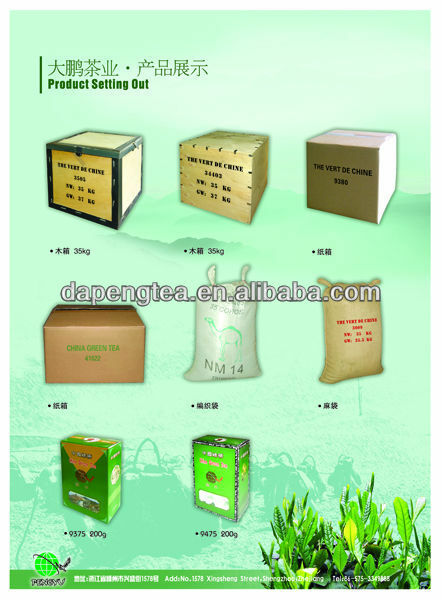 - Short delivery time,since we have 8 000-ton tea material inventory to provide guarantee. 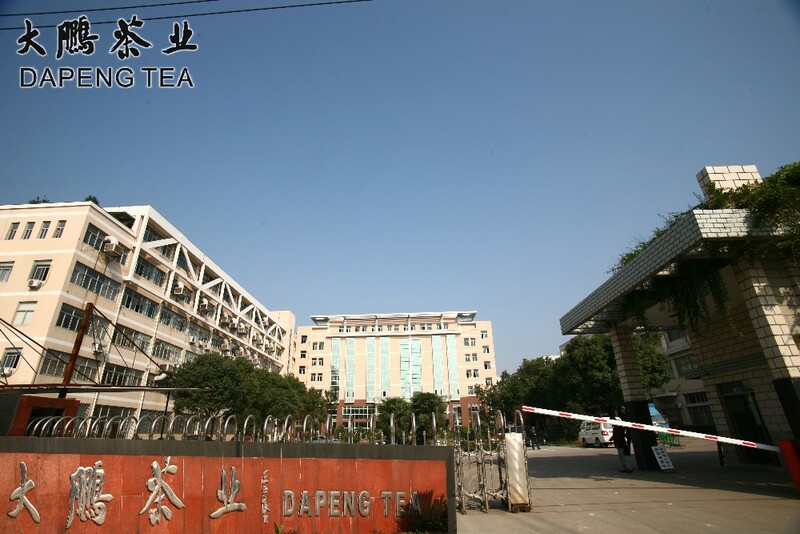 Shengzhou City Dapeng Tea Co., Ltd.
All the packing of jasmine tea fresh flower could be re-desigh without fee . 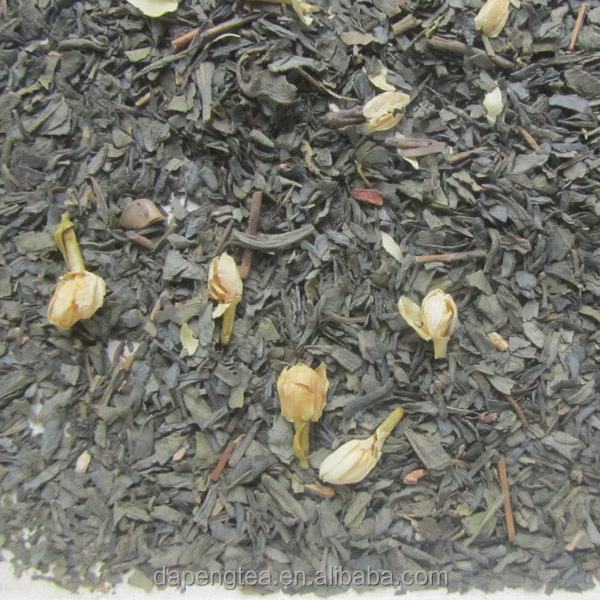 We can promise our Jasmine tea fresh flower accord to the certification. 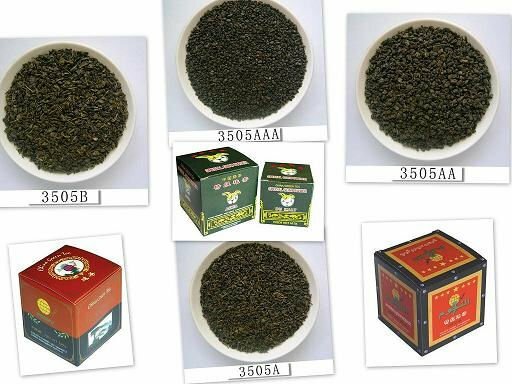 A1: Yes,we are manufacturer,We have own tea farms and factory, and Over 3000 hectares tea gardens.we are also a trader and had export license. 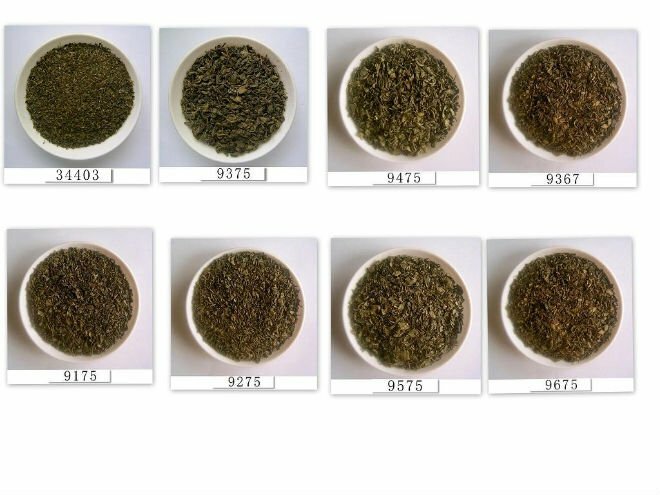 Q2: So many tea and types, how can I distinguish from them and pick up our target tea? 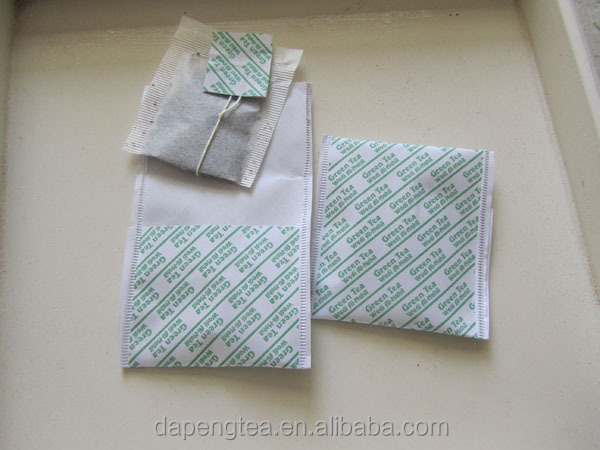 A2: These types and categories are graded by china tea associate. It may not be familiar with you. 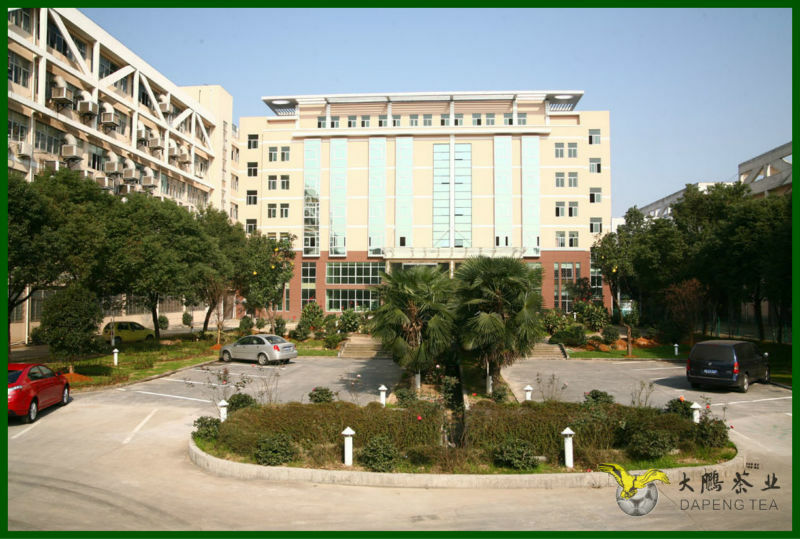 You could tell your demands to us and we will help you out of your questions and provide good solution to you. 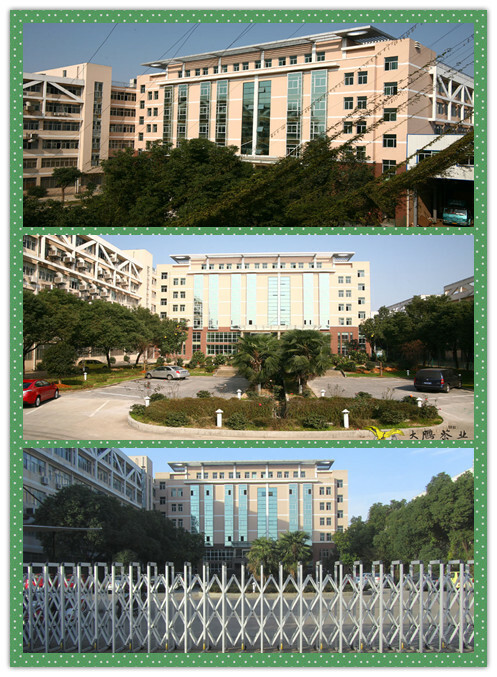 A3: From the very beginning to the very end, National Commodity Inspection and Testing Bureau, Authority Third-party Testing institution, QS, HACCP guarantee our quality. Q4: How is your price? 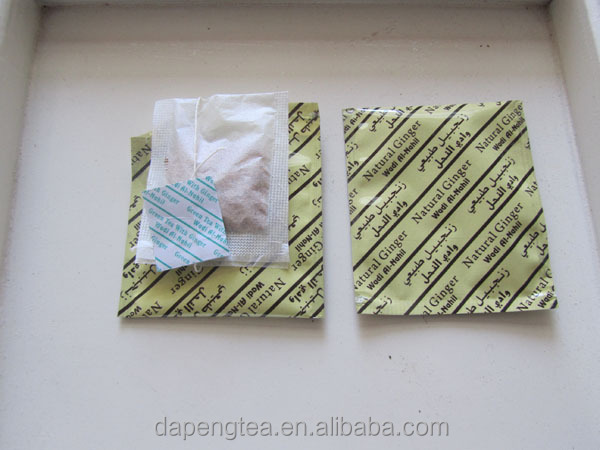 A4: We surely save your money paid to traders for better quality tea! Q5: Are you giving samples? A5: If you want to establish a long-term business relationship , It will be our honor to offer FREE SAMPLES to you! 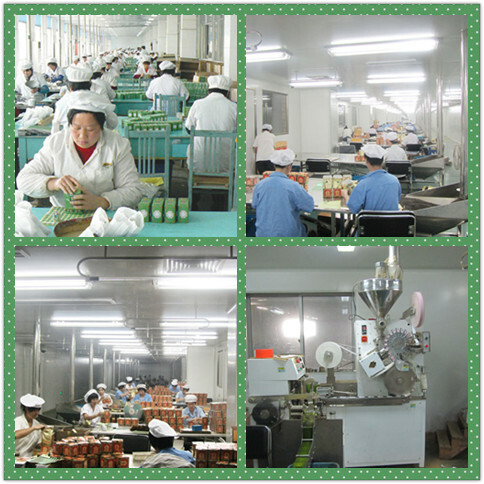 Q6: What is the production and delivery time? 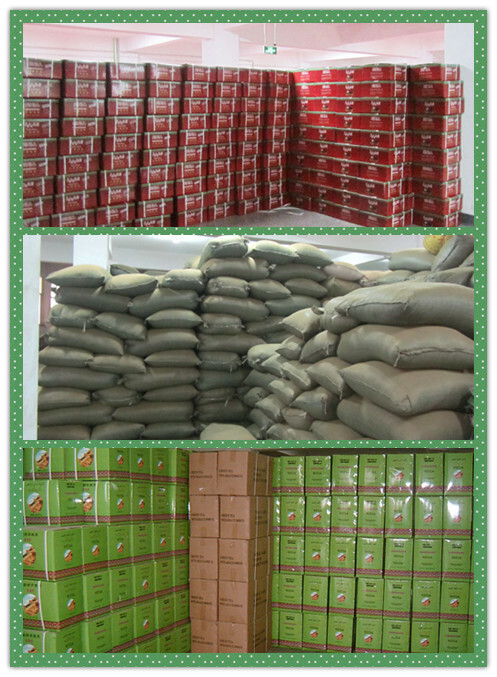 A6: Usually, delivery time is about 4 weeks after confirm order. 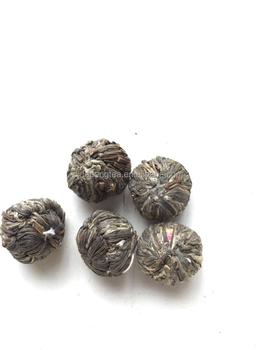 Expect jasmine tea fresh flower, we also provide other high quality tea products .